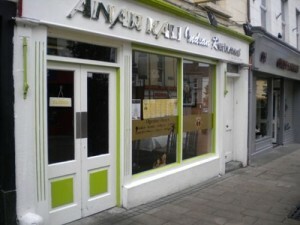 Anar Kali Indian restaurant in Enniscorthy, serving finest Indian cuisine, tandoori dishes, curries, and kebabs. 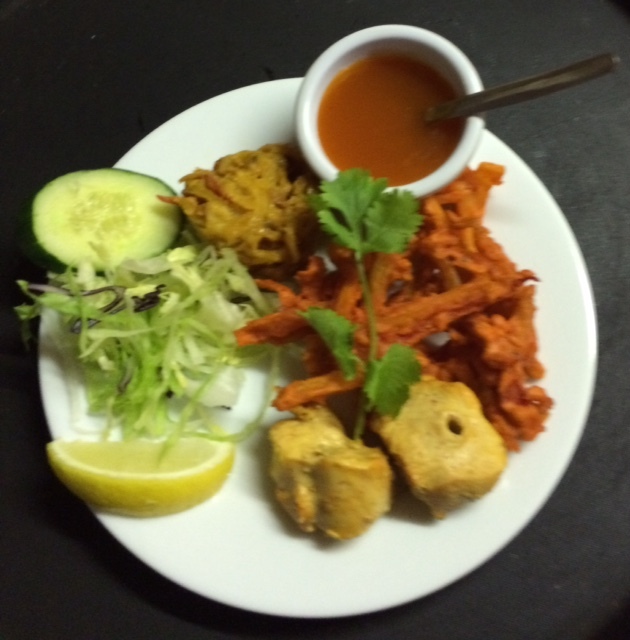 Enjoy an evening of Indian Cuisine, bring your own Wine. Takeaway & delivery service available along with early bird menu and gift vouchers.